The Pratts are the next celeb couple to head to Hawaii to celebrate a baby moon before baby arrives. 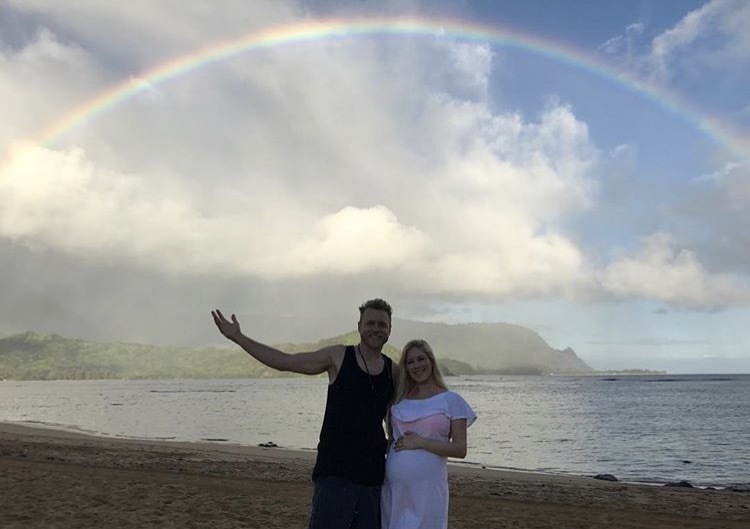 The former star of the MTV show The Hills shared a perfect photo of herself with her husband on a beach right underneath a rainbow. Heidi Montag let her Fans and followers on social media know she is 7 months along in her caption of the beautiful photo. She also has shared belly progression photos from various locales across the country: her native Colorado, New York and every place in between. This is the first child for the couple who have had much longevity as a Hollywood couple. Great to see them so happy and beating the odds and now adding to their family. 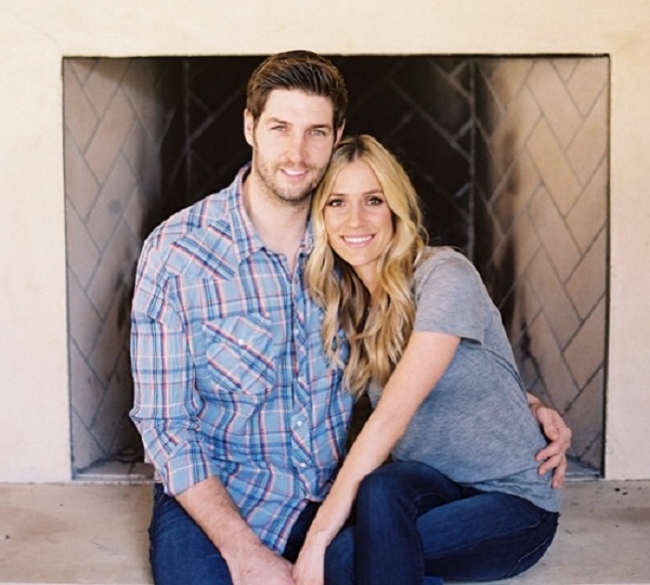 Since her show nemesis Lauren Conrad welcomed her child, The Pratts are among the final members of that whole Laguna Beach and spinoffs franchise to start a family.